This is an incredible read! I can’t praise it enough. In 2014, protesters ringed the White House, chanting, “How many black kids will you kill? Michael Brown, Emmett Till!” Why did demonstrators invoke the name of a black boy murdered six decades before? In 1955, white men in the Mississippi Delta lynched a fourteen-year-old from Chicago named Emmett Till. His murder was part of a wave of white terrorism in the wake of the 1954 Supreme Court decision that declared public school segregation unconstitutional. The national coalition organized to protest the Till lynching became the foundation of the modern civil rights movement. Only weeks later, Rosa Parks thought about young Emmett as she refused to move to the back of a city bus in Montgomery, Alabama. Five years later, the Emmett Till generation, forever marked by the vicious killing of a boy their own age, launched sit-in campaigns that turned the struggle into a mass movement. “I can hear the blood of Emmett Till as it calls from the ground,” shouted a black preacher in Albany, Georgia. But what actually happened to Emmett Till—not the icon of injustice but the flesh-and-blood boy? 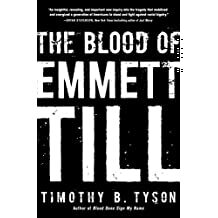 Part detective story, part political history, Timothy Tyson’s The Blood of Emmett Till draws on a wealth of new evidence, including the only interview ever given by Carolyn Bryant, the white woman in whose name Till was killed. Tyson’s gripping narrative upends what we thought we knew about the most notorious racial crime in American history. This book is a comprehensive look at the racism, hatred and violence that led to Emmett Till’s death and how it contributed to the civil rights movement. I have long known the violent death that Emmett Till suffered, despite being only born in the 1980’s and British. However I never knew the details and how his death played a part in the greater history of civil rights. This book provides all that, it is well written and backed up with factual references and court testimony. Personally I would like to see this book made available in schools, to educate the next generation on the brutality and violence that comes with racism and hatred. The book often reflects on the modern day race struggle, that is well documented in media in America. The last chapter and the epilogue being the most poignant. I must admit my concluding thoughts did drift to the more recent murder of Trayvon Martin and how his family were also denied justice. Obvisously there are differences within each case, however the central reasoning for the deaths seemed to be ‘they were black teenagers, who dared to be black teenagers’! 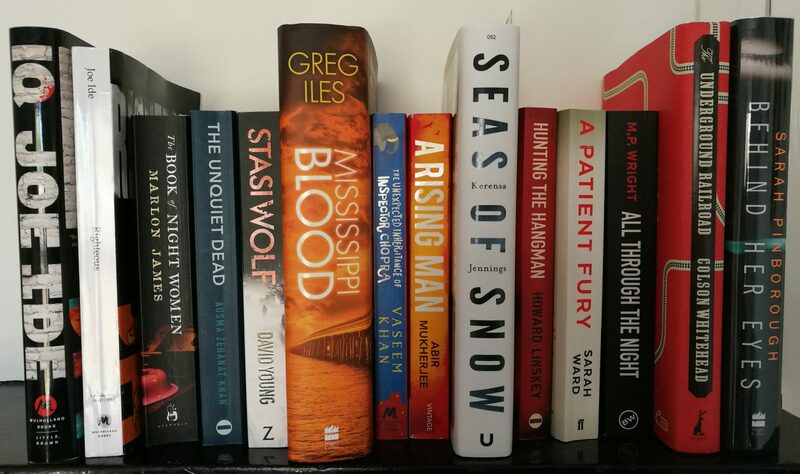 Previous Previous post: Violette Szabo theme day 3: Without a trace by Lesley pearse.